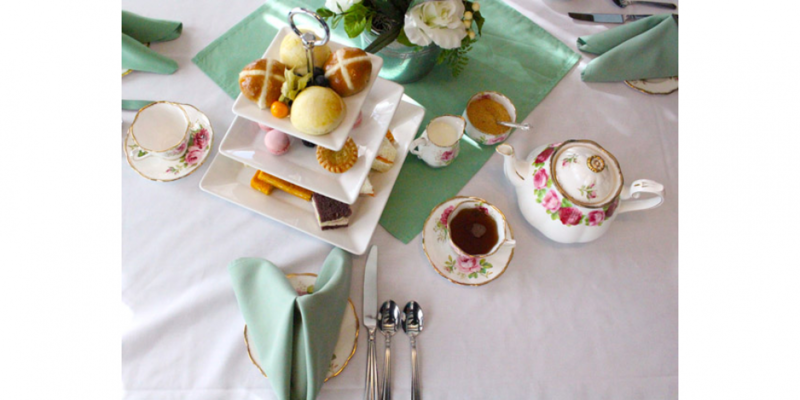 Join us at the Famous 5 Centre of Canadian Women for a delightful afternoon high tea. Enjoy the atmosphere of this lovely home while enjoying a tray of delicious sandwiches and treats along with freshly brewed tea or lemonade. Tickets include admission to Gasoline Alley Museum and an exclusive coupon for shopping at the Haskayne Mercantile Block. Sittings at 11:00 am, 11:30 am, 1:00 pm and 1:30 pm. Please call (403) 268-8500 to reserve your tickets. Phone lines open 7 days a week, 8:30 am to 4:30 pm.